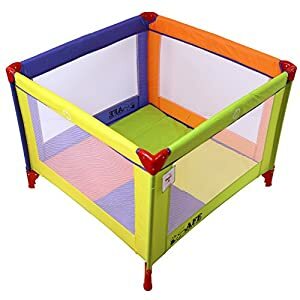 These, in reality, do what the name spells out! 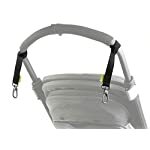 Totally indispensable for many who prefer to clip their changing bag onto their buggy from the D-ring. 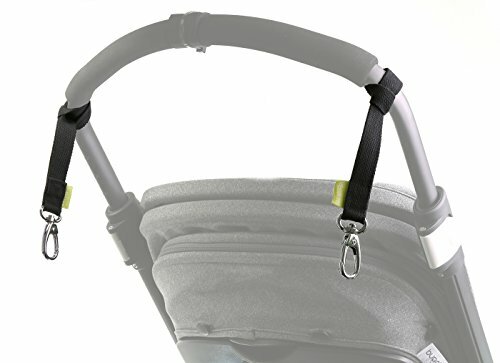 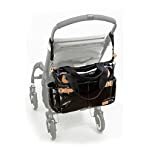 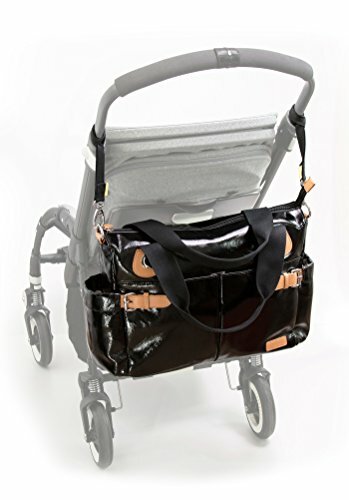 Simply loop it across the buggy handlebar and clip onto the D-ring to keep your bag where you want it always! 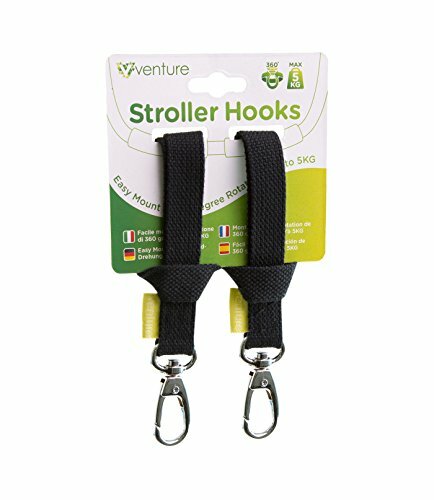 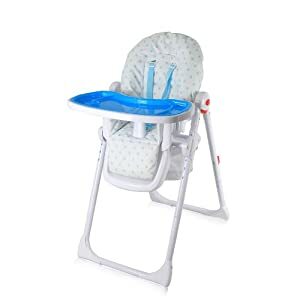 Venture 30-Day Full Customer Satisfaction Money-Back Guarantee – if for any reason you don’t seem to be satisfied with the Stroller Clips just return it for a full refund. 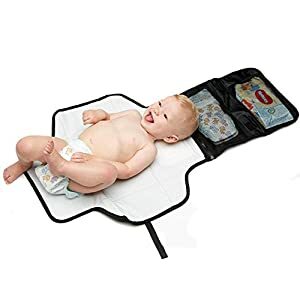 No questions, no hassle, no time wasted!